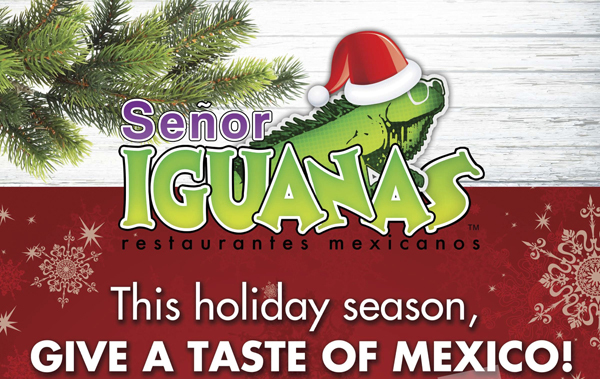 This holiday season, give ’em what they crave…and give a GIFT OF MEXICO! Purchase $50 in Senor Iguanas gift cards and RECEIVE $10 FREE!! Now that’s the gift that keeps on giving. 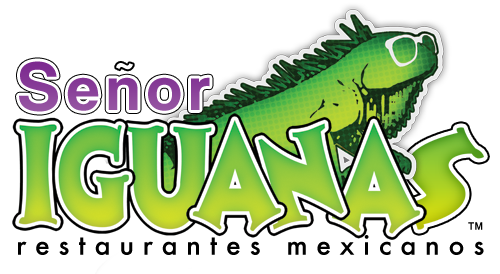 *$10 bonus is valid for use at any Senor Iguanas January 1 – February 28, 2015.